Aloe Vera gel is a powerful ingredient. 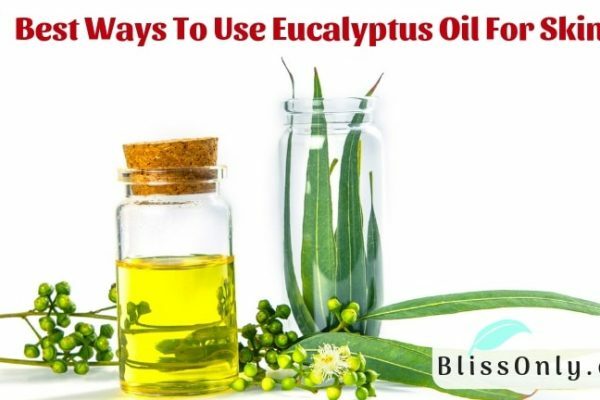 It can be incredibly effective for healing and soothing skin. Many cosmetic companies claim that their skin care products are very effective but we know that those products can contain a variety of chemicals. So why not opt for a natural way and apply aloe vera gel for treating a variety of skin conditions. Aloe Vera secrets a clear gel that when separated from the plant that can be applied topically to soothe skin. Various studies have shown that aloe vera is quite effective in treating a variety of skin conditions such as acne, aging skin, burns, sunburns, cold sores and many more. 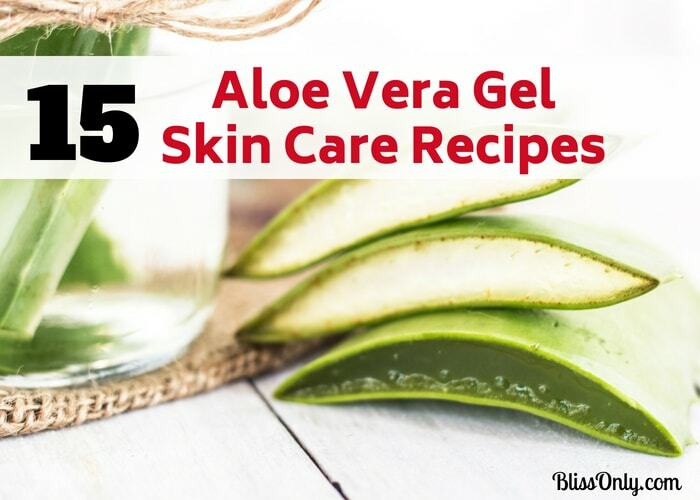 Now let’s check out 15 best aloe vera gel skin care recipes that are so easy to make. Aloe vera help in wound healing and have anti-inflammatory action. It also contains salicylic acid that possesses anti-inflammatory and antibacterial properties and kills the acne causing bacteria. 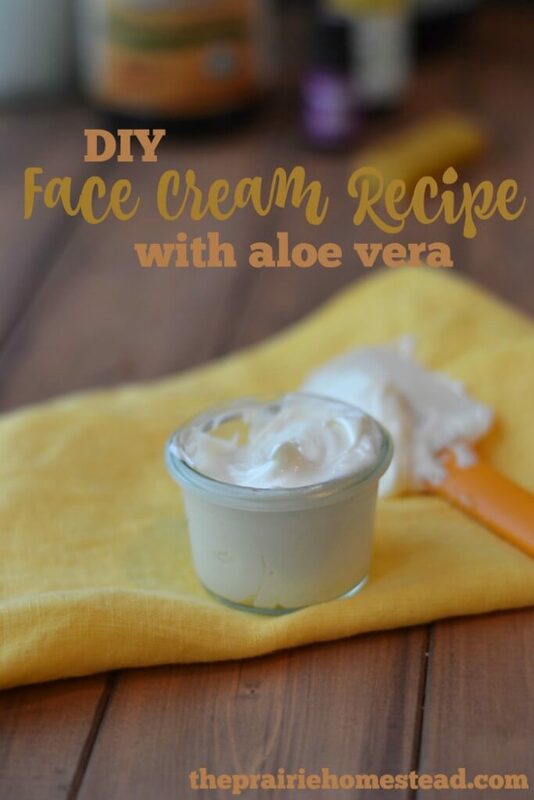 Aloe Vera mixed with essential oils will be the perfect recipe to treat painful acne. If your hands always get dry and cracked, you need something that would be mild on your skin, but with some serious healing power. 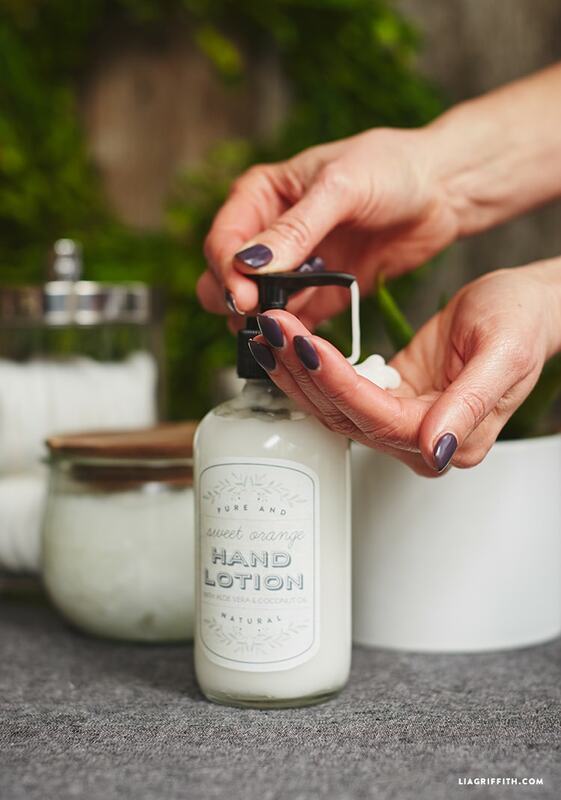 This hand lotion made with coconut oil, aloe vera and other ingredients will help hydrate your skin and make it smooth. Aloe vera gel’s power get enhanced when its mixed with powerful ingredients like activated charcoal and tea tree essential oil. These ingredients are perfect for acne prone skin which helps to remove dead cells and prevents acne. 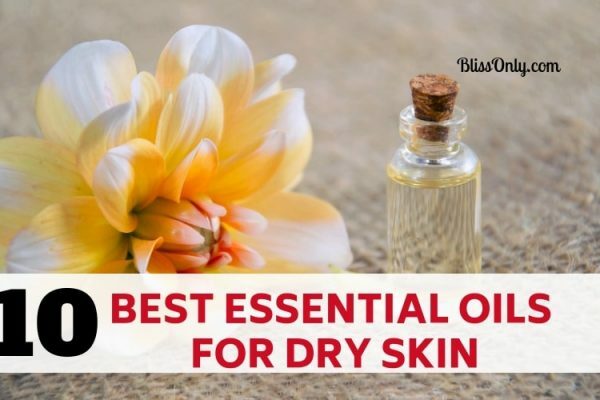 This is an incredibly powerful and effective moisturizer because is combines the emollient effects of coconut oil, and the occlusive effects of jojoba oil with aloe vera, which is a humectant. Humectants draw water from the air to your skin, while emollients and occlusive agents smooth the skin’s surface, and prevent water loss through the skin. 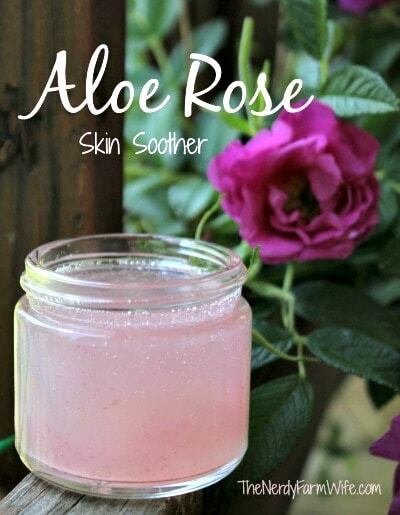 This is a wonderful recipe for a skin soother made with fresh roses and aloe. You can use this skin soother to treat sunburn, rashes, eczema, psoriasis and more! 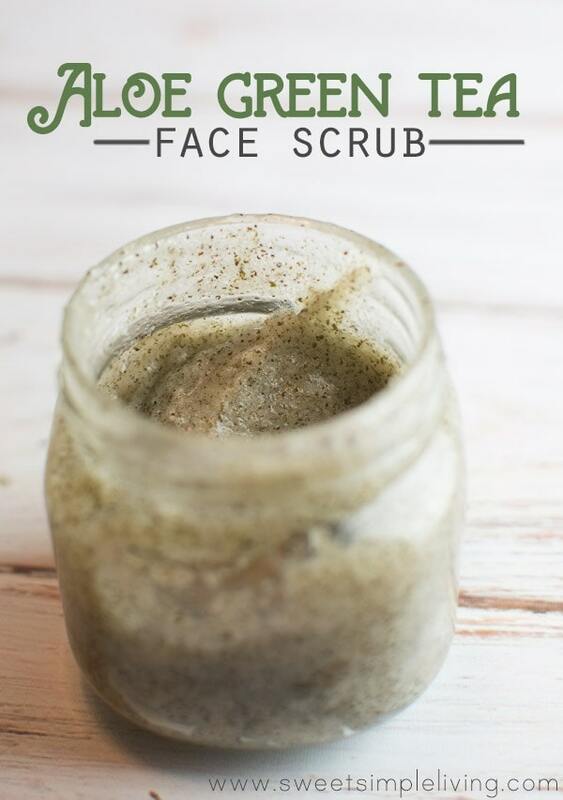 Give gentle and harmless exfoliation to your skin with this super moisturizing aloe vera face scrub. 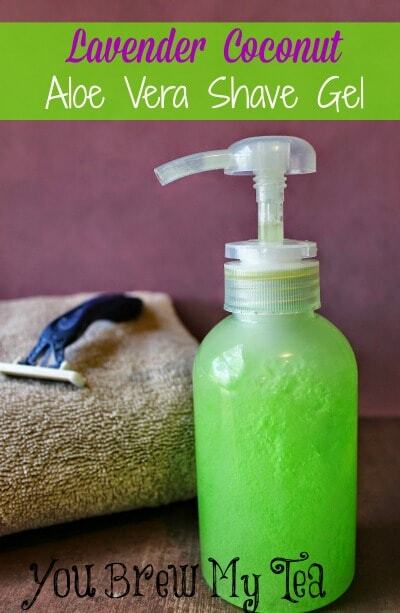 It removes dead cells,. dirt and makes skin hydrated and soft. 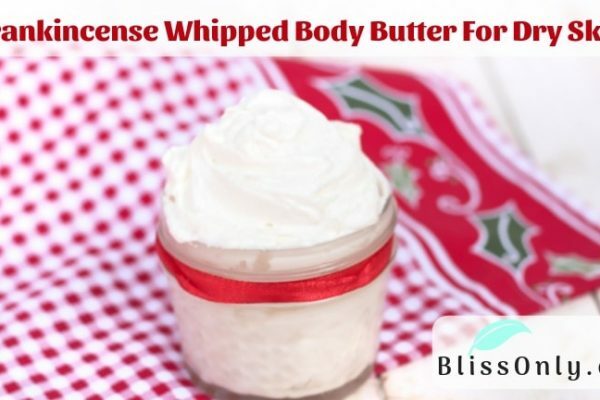 It will give you a great, smooth shave and leaves your legs silky, moisturized and conditioned. Even in the driest winter conditions you probably won’t even need a lotion when you get out of the water. It deeply penetrates into the skin and it is super light and non-greasy. It good for all skin type. It treats wrinkles, scars and dark spots by supporting new skin cell growth and speeding up cell regeneration. Toning is an important part of everyday regime. It is highly recommended to tone the skin after cleansing and before moisturizing. 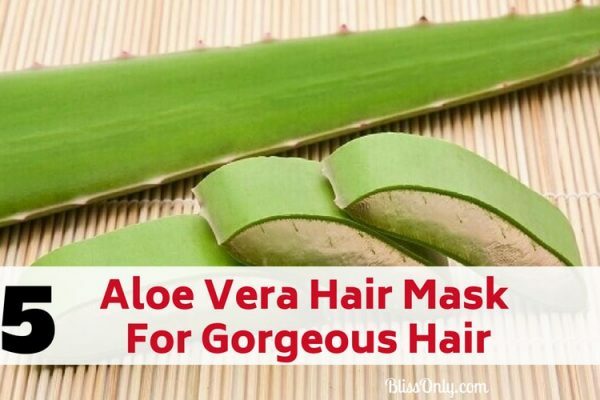 Aloe Vera is used as a great natural toner in skin care. 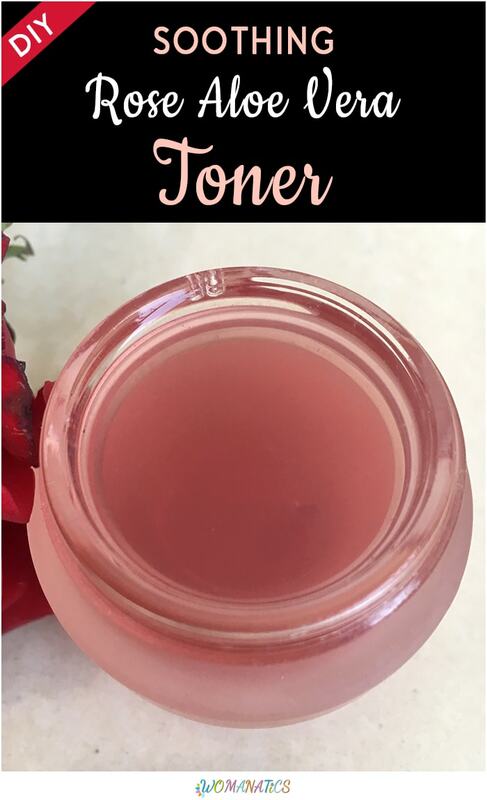 Toning helps in tightening of the pores and for this, a soothing and calming toner is always preferred that makes the skin feel calm and cool. 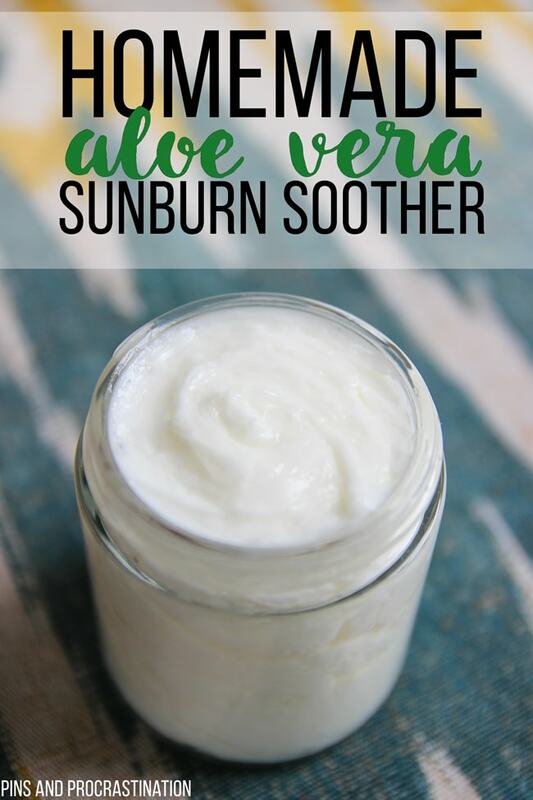 This sunburn remedy is so effective- each of its ingredients helps reduce pain and inflammation from your sunburn to provide relief and promote healing. 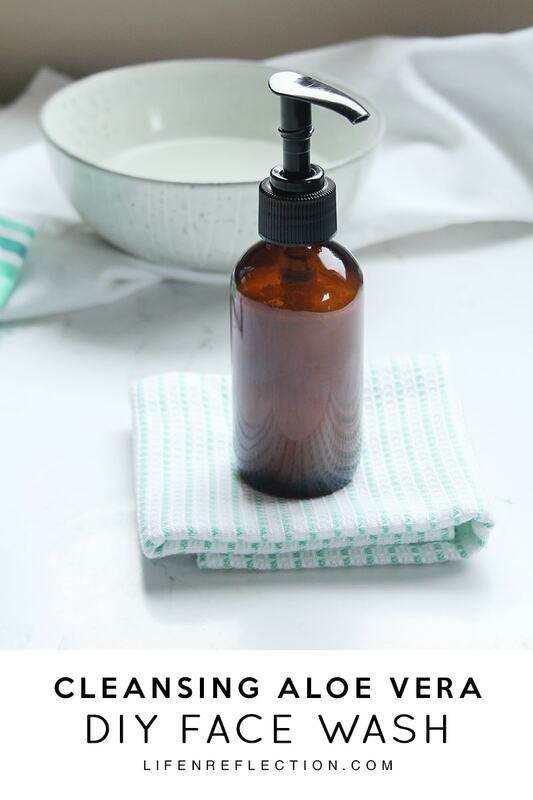 If you are frustrated with commercial face wash with loaded chemicals then this homemade face wash is made for you. 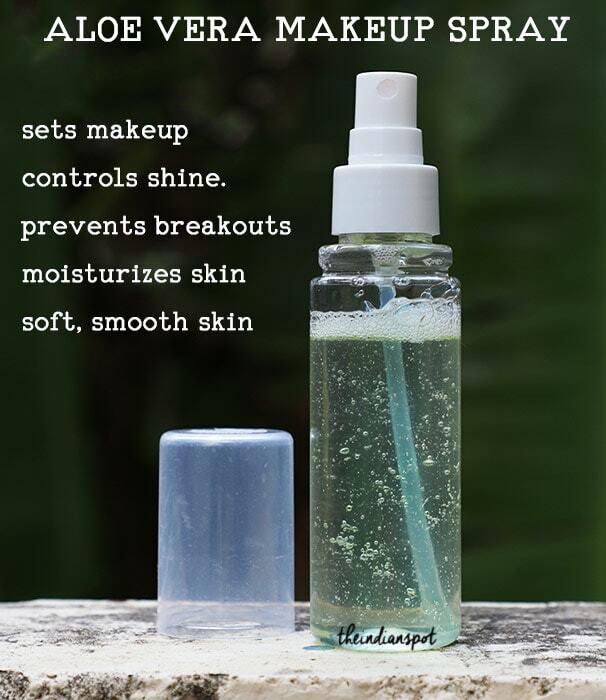 It is chemical free and cleanse face completely. 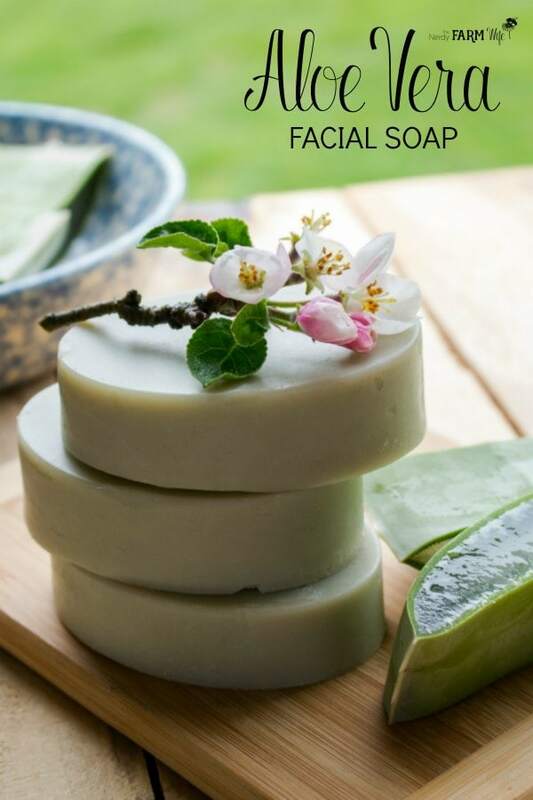 Do you want to make your own aloe vera soap using fresh aloe? If so, then this tutorial is just for you! This soap was designed to be extra gentle and is suitable for use as both a facial and body soap. Many products are there in the market to enhance your beauty of eyes but they come with some side effects too. Some dermatologist says that the eye puffiness, wrinkles around the eyes and dark circles can be treated with home remedies. And, one of the best remedies is making under eye mask with essential ingredients like aloe vera and facial oils. 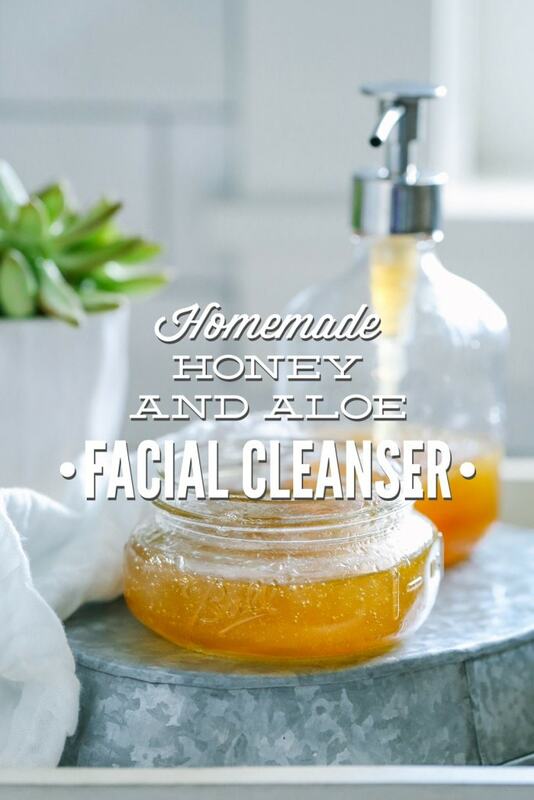 If you are too sensitive then this gentle aloe and honey cleanser is made for you. it hydrated skin, provide essential nutrients to skin and make the skin soft and glowing.